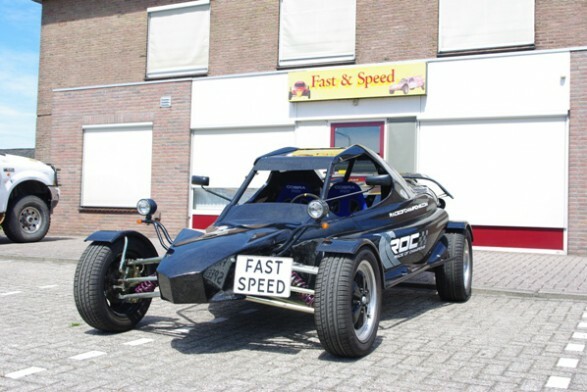 The Fast & Speed double seater buggy is a street legal car. This double seater buggy has a 1.3 hayabusa engine and is capable of reaching 100km/h within 3 seconds. The car has 175hp and is equipped with a 6 speed sequential gearbox + reverse. A video interview with Johnny Hakvoort which is mainly about the double seater can be found here in this video starting from 19:12. 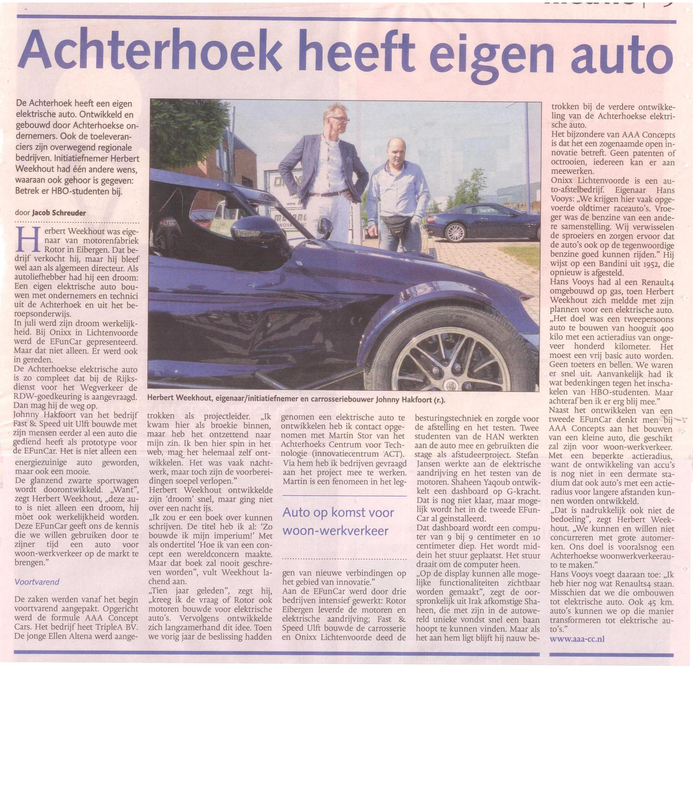 Also an article is written by START magazine (Dutch) about the double seater which can be found here and an article which has been written by the Gelderlander (Dutch) can be found here..